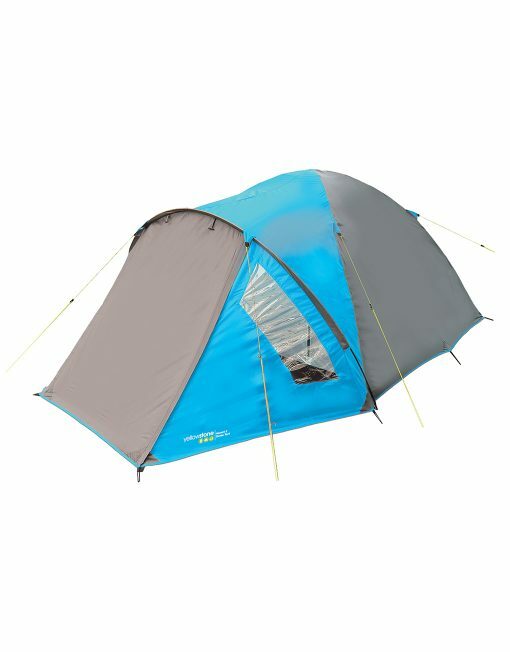 Our Ascent 3 tent has more room than our 3 person Peak tent. 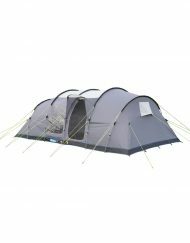 It is an excellent choice for two people who like that bit of extra space! 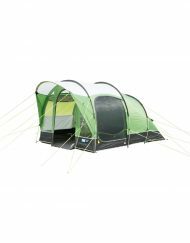 The porch groundsheet is built into the bedroom department. The Ascent 3 is quick to pitch and has an easy access door. 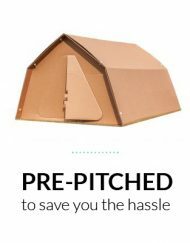 It has pre-attached guy lines and an integral groundsheet with taped seams. 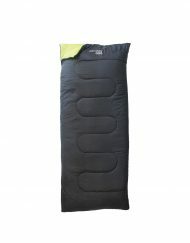 Outer – 190T Polyester with PU coating. 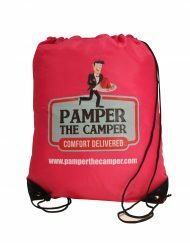 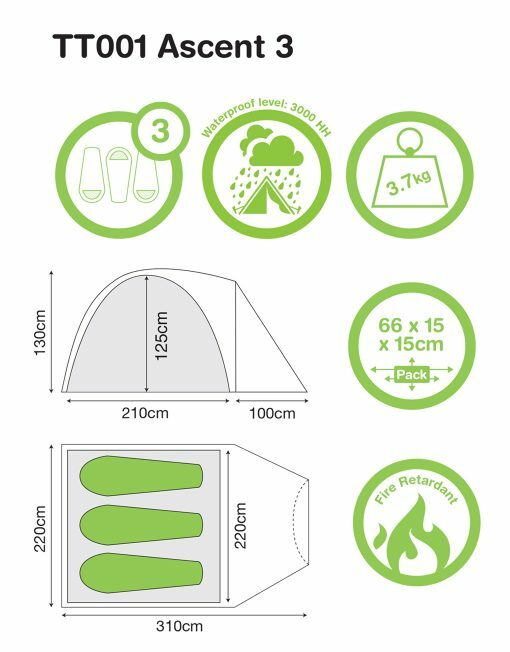 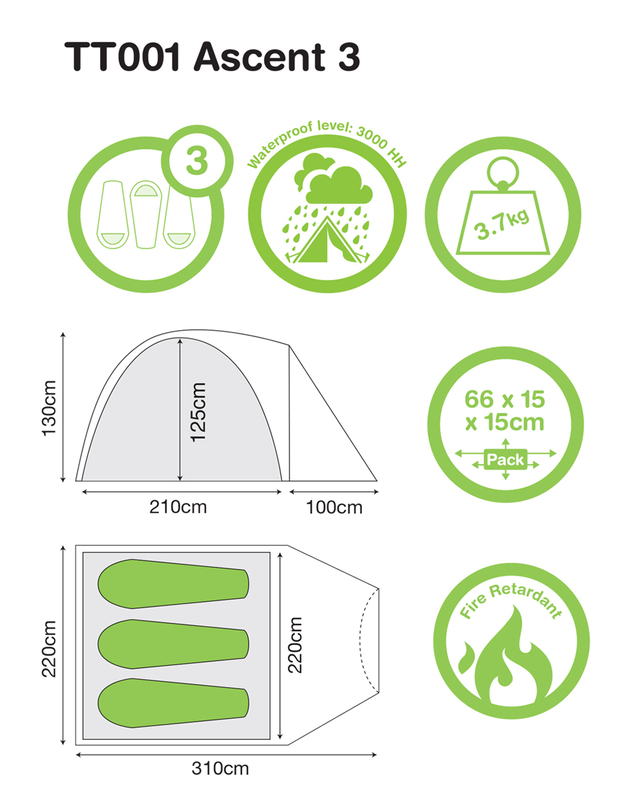 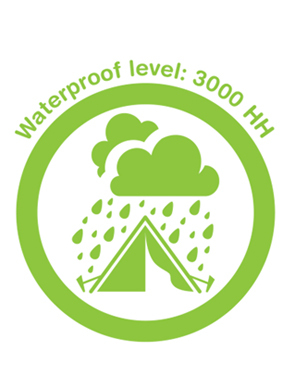 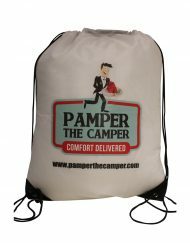 Inner: 170T breathable Polyester with a sewn in 120gm2 Polyethylene groundsheet.